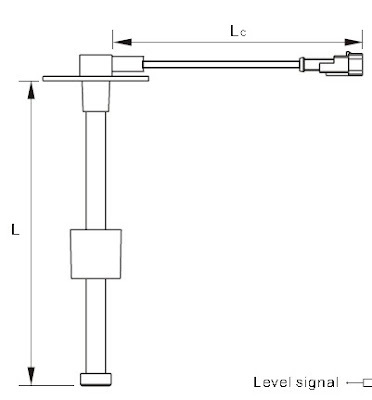 Fuel Level Sensor - Misensor Tech (Shanghai) Co.,Ltd. Misensor design and manufacture state-of-the-art products for the automotive, marine and agriculture & Construction equipment. 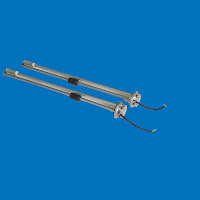 Our core business activities are level sensors solutions for fuel, water, waste, AdBlue. 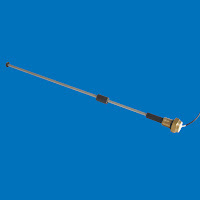 Applying the principle of magnetic field to control the reed on-off switch, featuring long using life, anti-vibration, anti-explosion, etc. others please refer to appendix A.
Misensor’s fuel and AdBlue sensors for commercial vehicles have a variety of functions included. Designed to ensure trouble-free function even in extreme Nordic climates, they are the most reliable on the market. With a minimum of moving parts and use of choice materials, they are hardly vulnerable to wear and tear as well as environmental exposure. 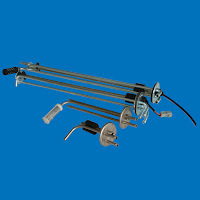 Moreover, all our products are designed for easy and cost effective installation. 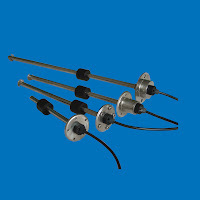 and low levels, we offer multi function systems that combine sensors with suction and return pipes for engine and heater, temperature sensors and various filter solutions. Misensor is known for tailoring its marine fuel sensors to the precise specifications of boat producers and shipyards, regardless of how large (or small) a production series you might require. 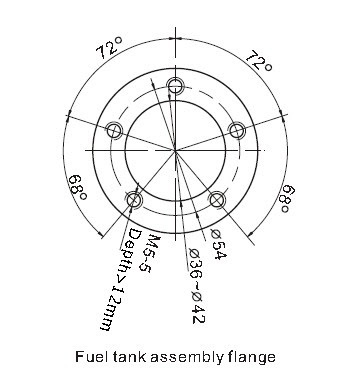 Our sensors can be made compatible with any tank form, hull size and mounting whole pattern. 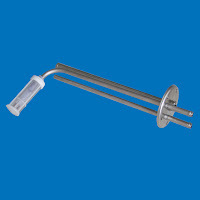 They are easy-to-mount and just as easy to service.